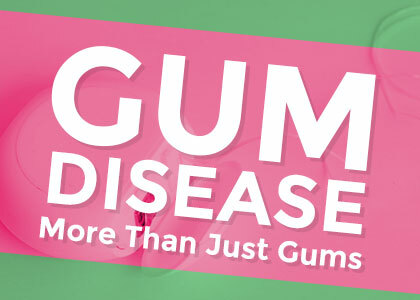 The short answer: gum disease is a common gum infection that can become very problematic, but you can prevent it! 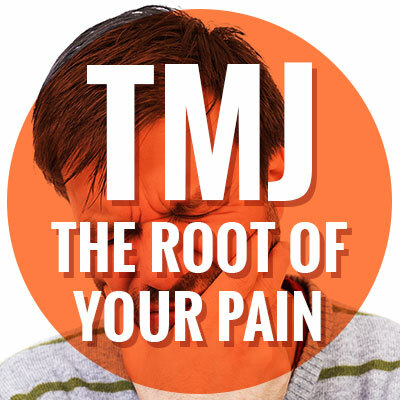 The long answer: all the tissues in your body have a self-defense mechanism called “inflammation.” When bacteria build up in your mouth, your gum tissue will inflame to try and kill it. Gum inflammation is called gingivitis and looks like red, soft, and sore gum tissue. Over time, gingivitis can lead to more troublesome gum disease (called periodontitis) that can grow even deeper and start to harm the bones of your teeth and jaw. Severe gum disease can wreak havoc in your mouth. 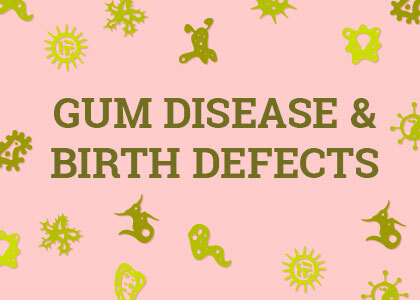 Pregnant women need to be especially careful because gum disease is linked with pre-term births and babies with low birth weight. If you’re a new mom or about to be one, you’re likely already used to putting your needs second to the needs of this beautiful new little person in your life – but maintaining good oral hygiene is still important for keeping you and your baby in tiptop shape. 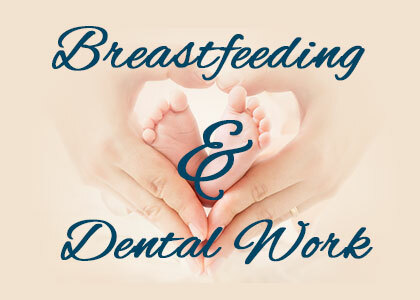 If something happens and you need dental work, it shouldn’t prevent you from breastfeeding regularly or from seeking the treatment you need. Incline Village dentist Dr. Matthew Milligan and can explain how prioritizing your own health needs is safe and important during this stage of a woman’s life. Fresh breath sets the tone for every moment of your day: first thing in the morning, before an important meeting, after working out, or just before bed. Whether you prefer cool mint, invigorating cinnamon, or herbal anise, it’s your favorite trusty toothpaste that delivers that fresh, clean feeling. So, what’s the scoop on toothpaste? 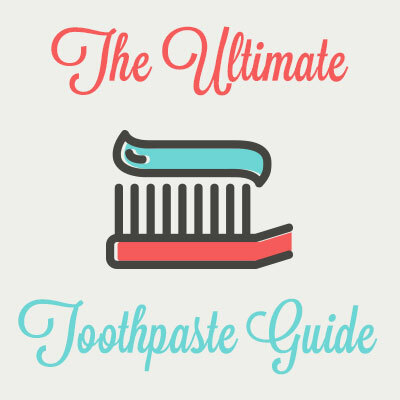 What knowledge is essential to get the most out of your toothpaste? You might be surprised as you learn more about this common product. Incline Village dentist Dr. Matthew Milligan gives you the full story on toothpaste to empower you to take oral health into your own hands. Your mouth is an intelligent system made to work with every piece doing its part. When you’re missing a tooth, the empty spaces are more than unsightly; they can be dangerous. 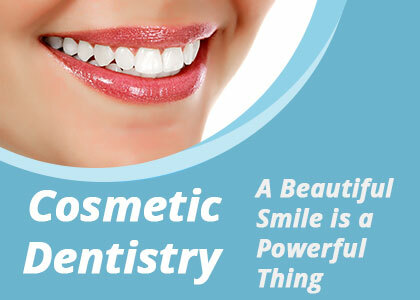 Your other teeth, your gums, and even the bones in your face rely on you having a full smile. Enter: dental implants. Thanks to improved technology, you can replace a single tooth or a whole row of teeth quickly and effectively. Dental implants can improve your overall oral health and are now considered the gold standard in tooth replacement technology. 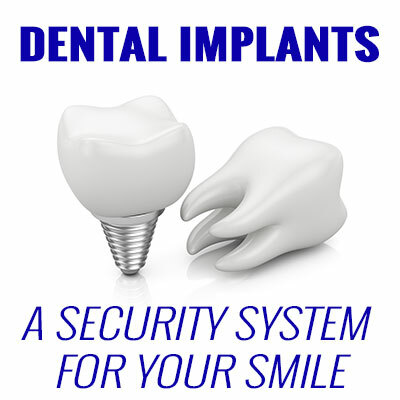 Incline Village dentist Dr. Matt Milligan offers professional placement and restoration of dental implants, so let us tell you more about them and how they can help protect your greatest asset and secure your smile! 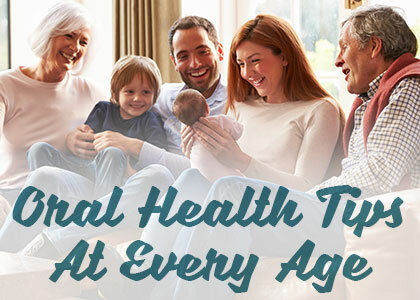 A few things are equally important for your oral health, no matter what your age or stage of life. Good nutrition, brushing and flossing habits, visiting the dentist and a little fluoride are always (always) the essentials – you won’t ever hear us say otherwise. However, your dental hygiene routine requires unique considerations for each new season of growth and maturity. Read below as Incline Village dentist Dr. Matthew Milligan shares what is especially important knowledge to maintain your oral health throughout your life. You may be surprised at what he has to say! There’s a lot of hair and makeup that goes into making your favorite stars sparkle on the screen. And while we can’t all hire a professional artist to make us look perfect every day, there is a lasting solution to giving you that perfect Hollywood smile – veneers! 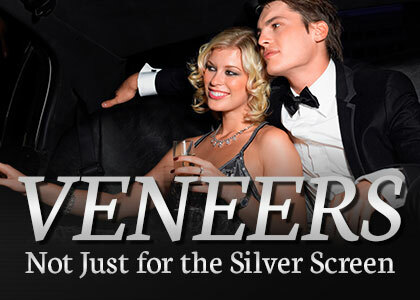 Dr. Milligan[LINK] in Incline Village is an experienced and trusted provider of veneer treatments. 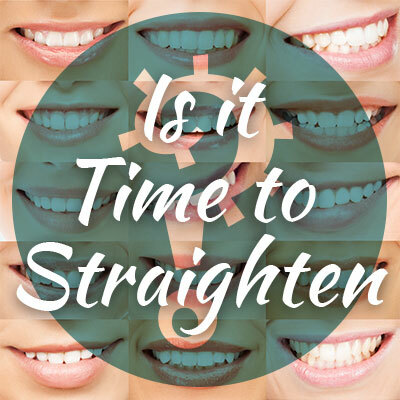 Did you know that when a dentist looks at your mouth, they can tell a lot more than just how often you’re brushing? It’s true: your oral health is like a window into your lifestyle and habits. Dr. Milligan at Incline Dental Care should know. We’ve seen mouths from all over Incline Village in our office!